Our wine and spirits list is a wonderful combination of old and new worlds. 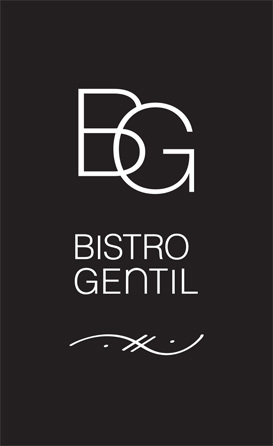 Being the first restaurant in the South Island equipped with Enomatic wine dispensing machines, food and wine pairing is a delight at Bistro Gentil. These technical wonders keep the qualities of a wine intact after the bottle is opened, therefore enabling us to offer a fantastic selection of twenty four wines by the glass. Join us on the terrace for a cocktail or a glass of wine, overlooking the lake. With a wine card for the Enomatic wine machines, you are free to pour your own measure whether it is a half glass, full glass or even a taster. You choose according to your meal and/or your mood. Throughout the year, we open very special bottles of wine to share. So if your bucket list includes tasting a grand cru classé like Château Margaux or Mouton Rothschild… Perhaps we can do this together. As the French saying goes… Life is too short to drink bad wine! Shaken or stirred? 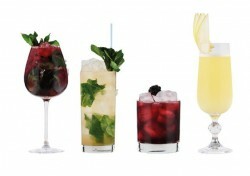 We serve delicious concoctions including a refreshing selection of cocktails. Sipping one on the terrace overlooking Lake Wanaka is certainly one of life’s pleasures.